Error messages appearing during the installation of updates, Windows may signal the need to remove temporary files updates. This task can be carried out by standard methods of the operating system and requires no additional third-party software developers. Shut down the tool update Windows" and click "start" to bring up the main menu system. Go to "control Panel" and select administrative tools. Point to "Services" and open the link "Windows update". Click "Stop" or go back to the main menu start to use the alternative method to stop the service. Click "Run" and enter the value of cmd in the Open box for a "clean" operation log updates. Click OK to confirm the command and specify a value net stop wuauserv in the command line field. Press Enter to apply your changes and delete all the files contained in the folder %systemroot%SoftwareDistributionDataStore and %systemroot%SoftwareDistributionDownload. Return to the main menu "start" and click "control Panel" to perform the recovery operation of the service "Windows update". Point to "administrative tools" and select "Services". Context menu item "Windows update" click the right mouse button and select "Start". Return to the main menu "start" to perform the alternative method to clean log file system transaction Windows. Enter a value for "Command prompt" in the search line and press Enter to execute the command. Double-click on the line "Command prompt" from the list that appears and select "Run as administrator" to comply with Microsoft security Windows. Enter the following value in the command prompt:fsutil resource setautoreset true drive:, where drive is the drive containing the operating system.Press Enter to confirm the command. The implementation of some of the above commands imply the presence of administrative access to system resources. The updates on the computer can be removed when they cause any problems in the system as the updates improve the security of your computer. However, before you remove the updates, you need to fully verify their involvement in the disruption of the system. - personal computer; - the ability to use a PC. First of all, pressing the "start" button, go consistently to the "control Panel", then to "Programs". Next, under "Programs and features" give the command "View installed updates". In this window you will see all the updates that you had installed previously. Reviewing the list of updates, select the one that you want to delete and click Delete. Often during this simple operation comes request requiring a password or confirmation. In this case, either confirm the password or enter it. After you specify or confirm the password update will be removed. Check the uninstall is not difficult, just open section "Installed updates" and clicking "View remote updates", make sure it had disappeared from his list. If the update is not deleted, check the connection from the computer to the network. General settings may not allow the computer to make the removal. Don't forget that some updates cannot be uninstalled because they are directly related to the security of the operating system of the computer. When Windows will reinstall the updates automatically, you should just disable the Windows Update service (Windows update service). But in order to disable this service completely, you need to disable the process wuauclt.exe. Be careful when removing update, not knowing the exact issue, you can remove need. In the case when the cause of system failure is an update that cannot be deleted, contact technical support or system administrator. 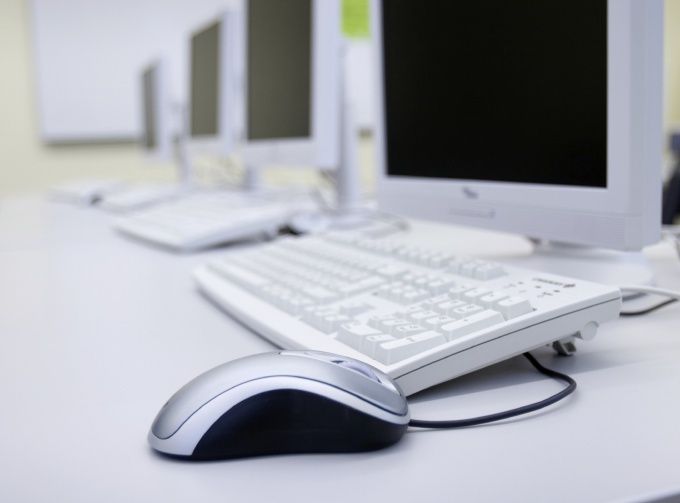 This will help you to understand all the problems associated with your PC. Advice 3 : How to remove old updates Windows 7 and 8.1? A while trying to analyze what happened to the free space on the system search, you notice a very large WinSxS folder. This folder stores the updates, if you want they can be rolled back. Over time they are becoming more folder grows and the free space on the disk, on the contrary, decreases. What to do? In fact, we won't do anything non-standard. We open the properties of the system disk and click disk Cleanup. The fact that Microsoft acknowledged the problem, and now the removal of old updates available to users with administrator rights. In the disk cleanup, click Clean up system files. So, without any tricks and external tools we solved the problem of the old updates. 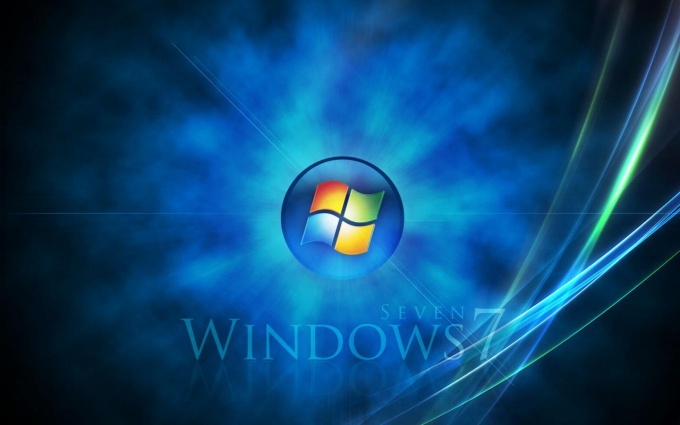 For Windows 7 make sure that the downloaded and installed all the service packs. Cleaning system files added here recently! If the button Cleanup system files does not appear, then you have nothing to delete. Try not to follow the advice of other sources that require you to download to clean the WinSxS folder some weird utility or the whole set of optimizers. Better system, no one will cope with the problem.